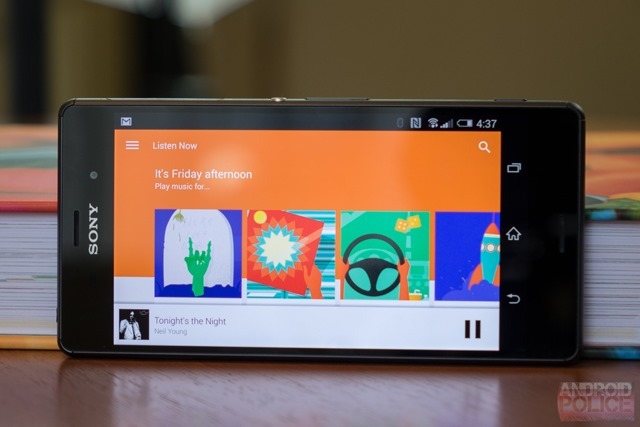 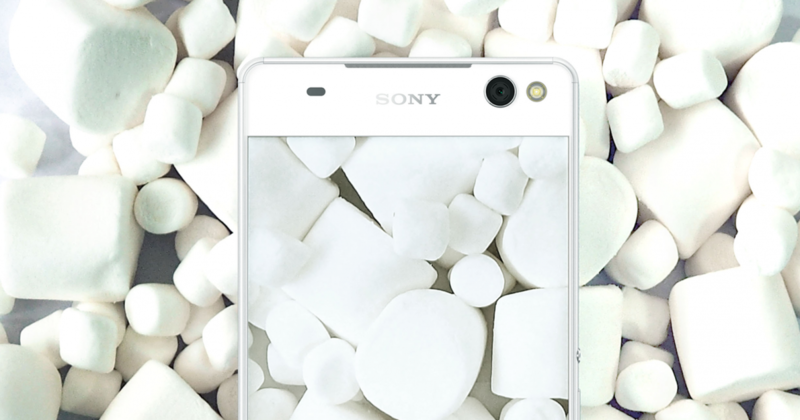 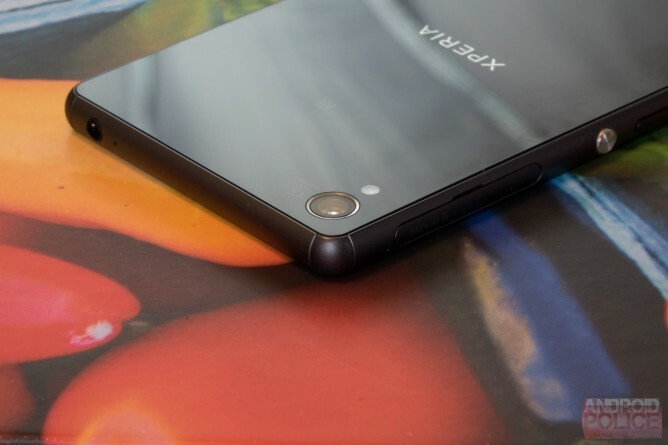 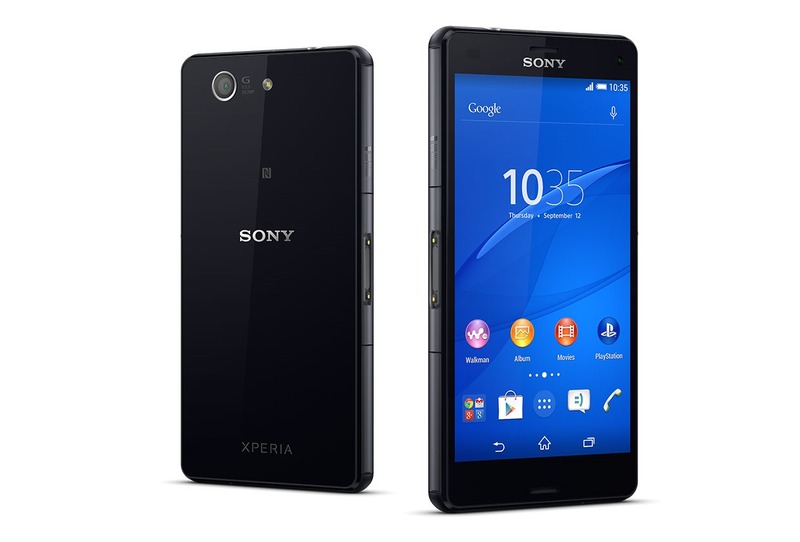 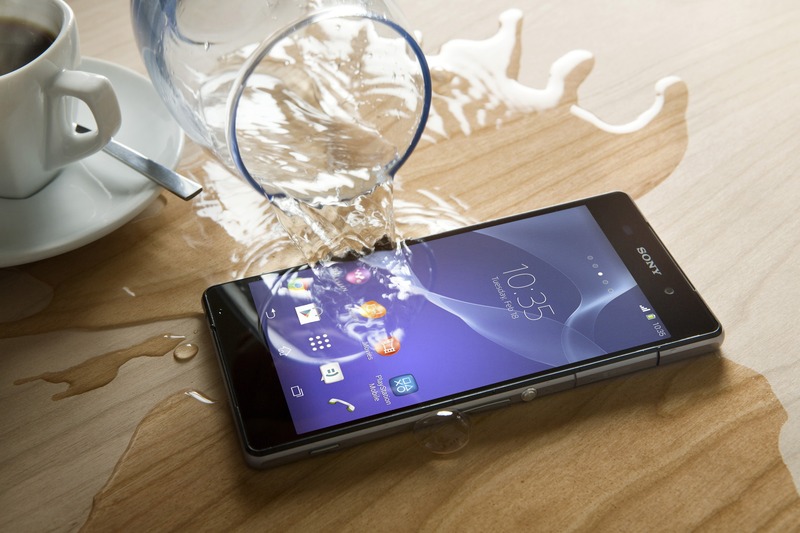 Sony doesn't have a huge presence in the US despite making a boatload of phones. 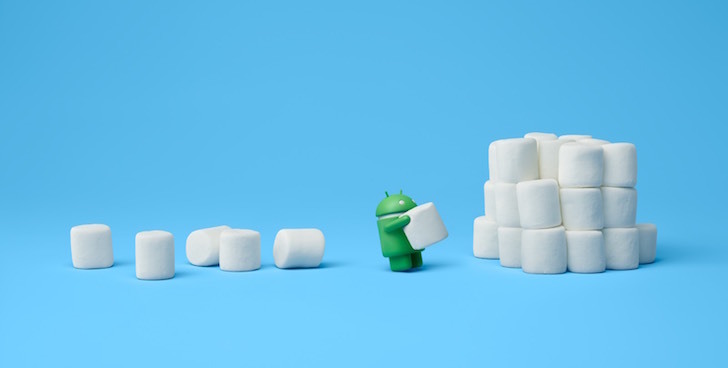 Still, if you've got one, odds are good that you'll be seeing an Android 5.1 update in the coming months. 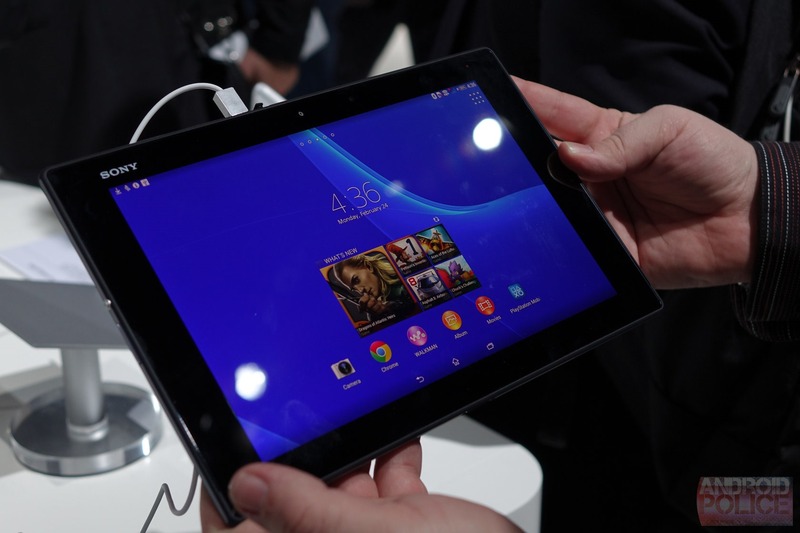 The update will hit all Z series devices and a few of the mid-range models too.